When you purchase a company fleet, the team at Peter Warren Kia knows the importance of choosing the right vehicles to suit the needs of your business. 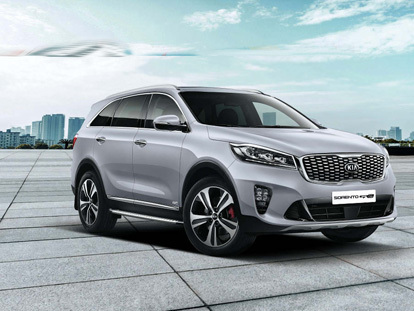 You can count on our range of New Kia models for their world-class engineering, award-winning quality and distinctive design. At Peter Warren Kia, we are proud to offer generous discounts on fleet purchases for any Kia registered business holding an ABN number that is older than 60 days, and businesses owning more than 24 vehicles. When you choose a Kia fleet solution, you also have access to Kia’s pioneering 7-Year Warranty*.